Our standard hours of operation are Monday through Friday from 10:00am-6:00pm. We do not provide crisis counseling and cannot accept walk-in clients. Please call to schedule a visit or tour. You may reach us by phone at (682) 334-3784. We will strive to return all calls within 24 hours. Weekend calls will be returned the following Monday. You may also contact us using the form below. 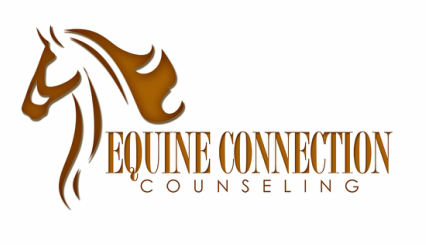 We are located at YMCA of Metro Fort Worth - Camp Carter Equestrian Center at 5800 Meandering Rd., River Oaks, TX 76114. We are also located at the scenic Ranch at Windy Point at 5800b Monroe Highway, Cresson, TX 76035. I would like to be subscribed to the e-mail list to receive additional information about services and trainings at ECC.